It's not often we have a double sneak peek for the same clients and the same day! 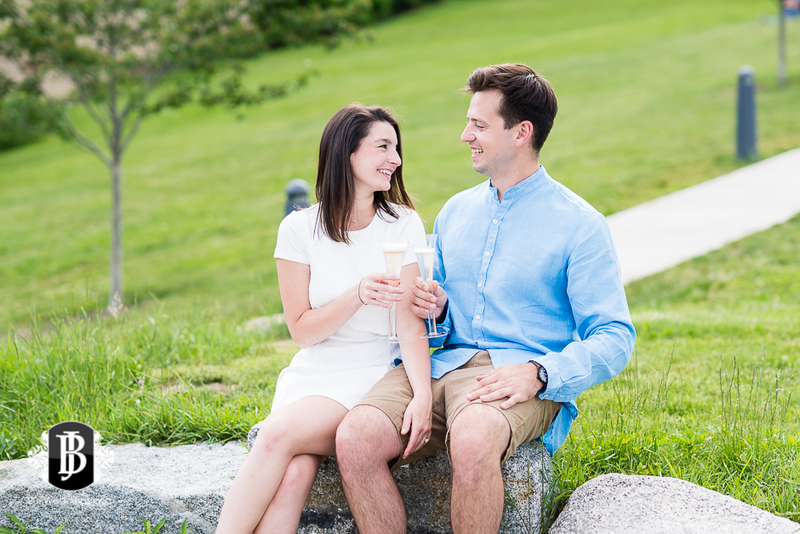 But, with all of the commotion of school letting out for the summer, things were understandably busy for Sarah after she and Bill got engaged! So, Bill's mom, Barb, arranged to have a family photoshoot, as well as some additional photos for Bill and Sarah. And the results are just amazing. 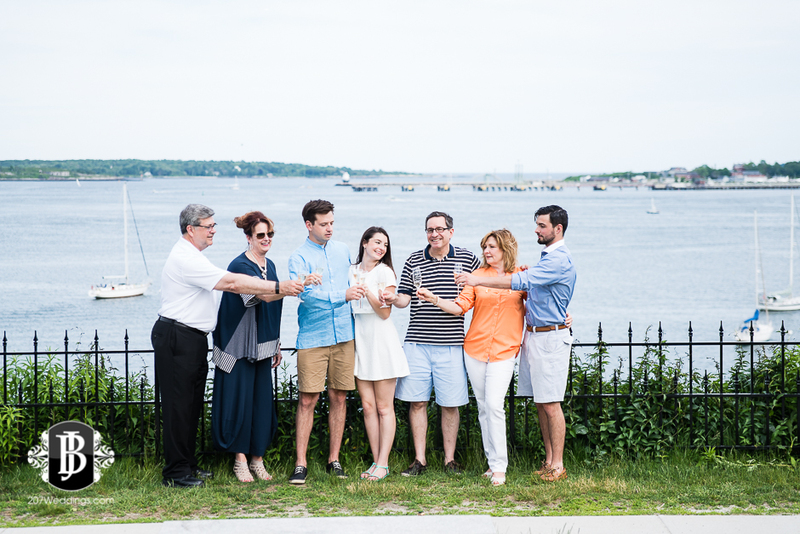 Here is a sneak peek from all of the fun on the Eastern Promenade yesterday evening!